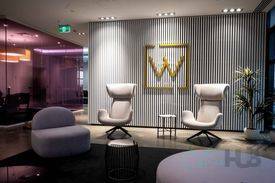 PROPERTY OVERVIEW >> $230pw -- Price incl. 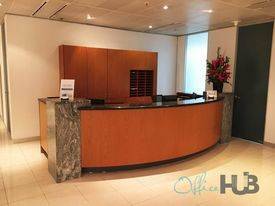 Large private office for rent in an award-winning building on St Kilda Road. 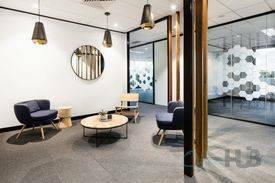 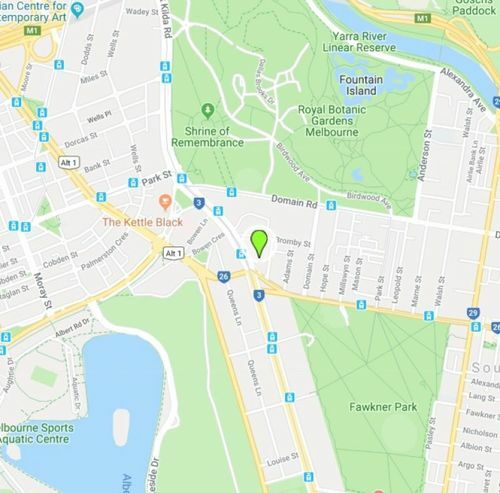 Located in the thriving St Kilda Road business precinct, this private office delivers a premium environment and excellent facilities at a great price. 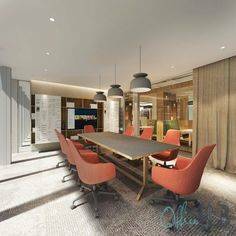 The large office is situated directly off the building’s internal podium on the ground floor with floor to ceiling glass walls and its own entrance. 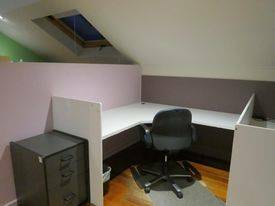 Furnished as seen with a large desk, office chair, visitor chairs and filing cabinets, this is a ready-to-use and cost-effective solution for any small business owner or sole trader. 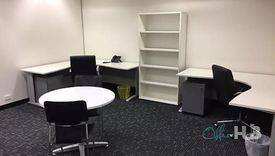 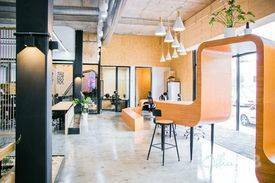 It is part of a superbly fitted office occupied by a company in professional services with the incoming tenant welcome to share internal breakout areas and use the secured office space 24 hours a day, 7 days a week. 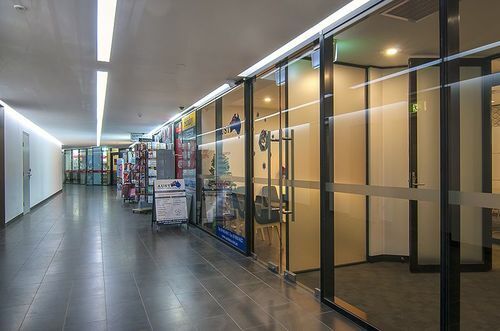 The advertised rate covers electricity, outgoings and rent and requires 1 month bond and 1 month up front before a simple monthly billing cycle. 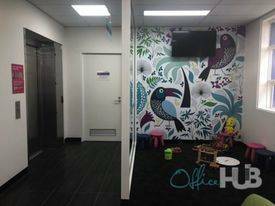 Economical and flexible, this workspace on the fringe of Melbourne CBD is available now for short- or long-term rent.